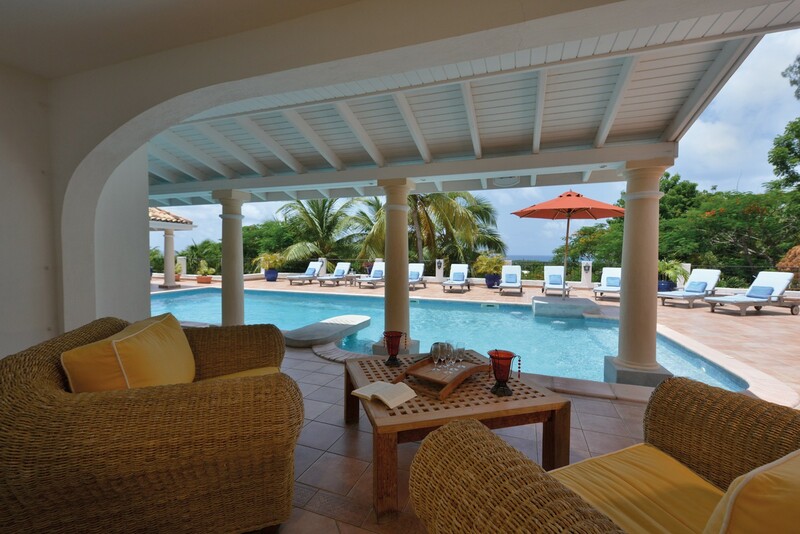 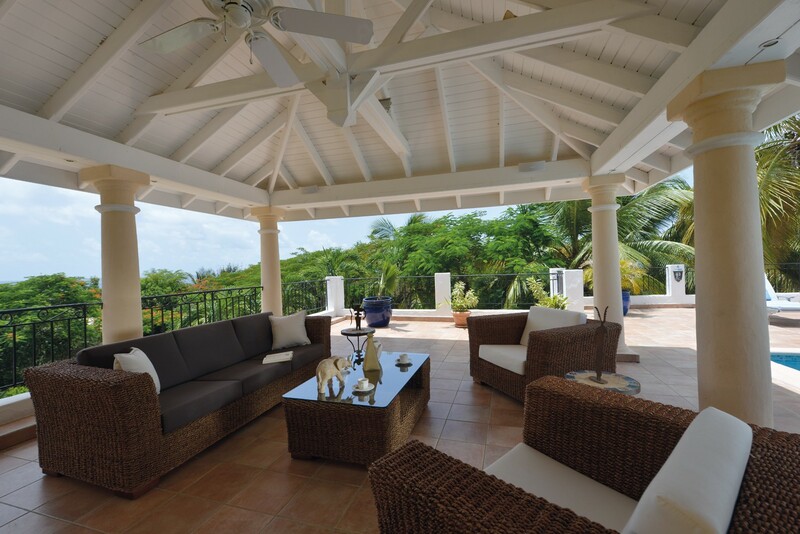 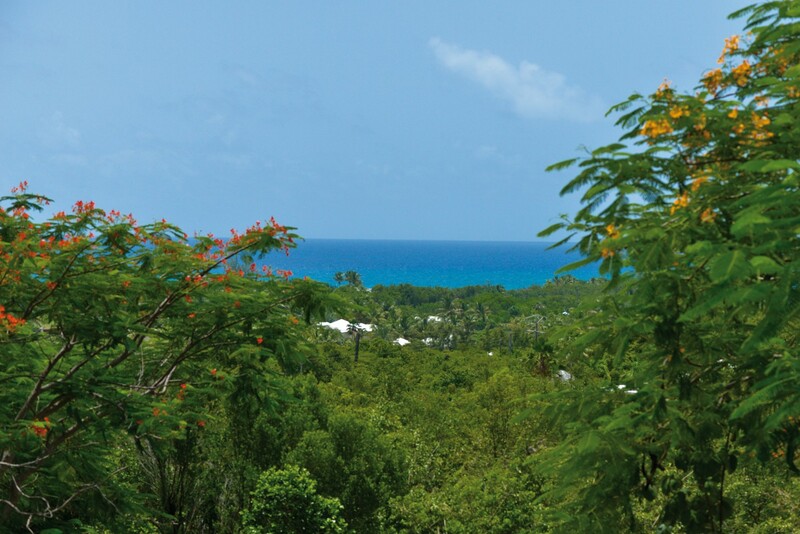 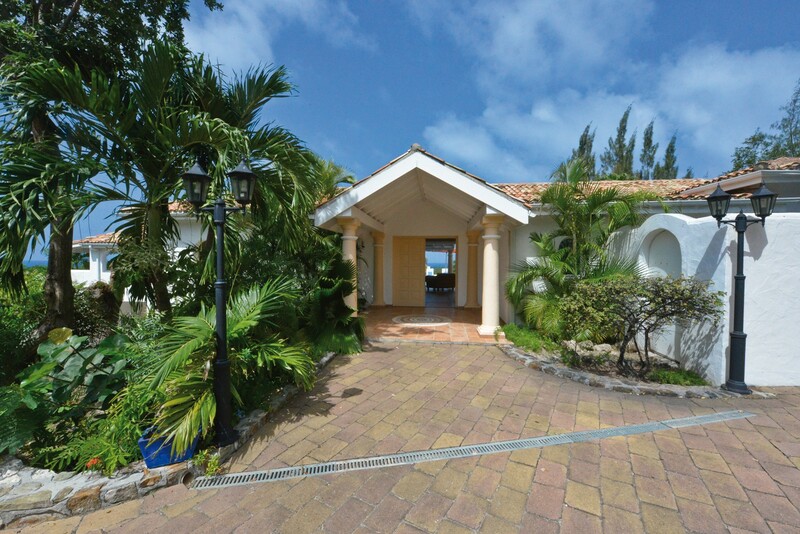 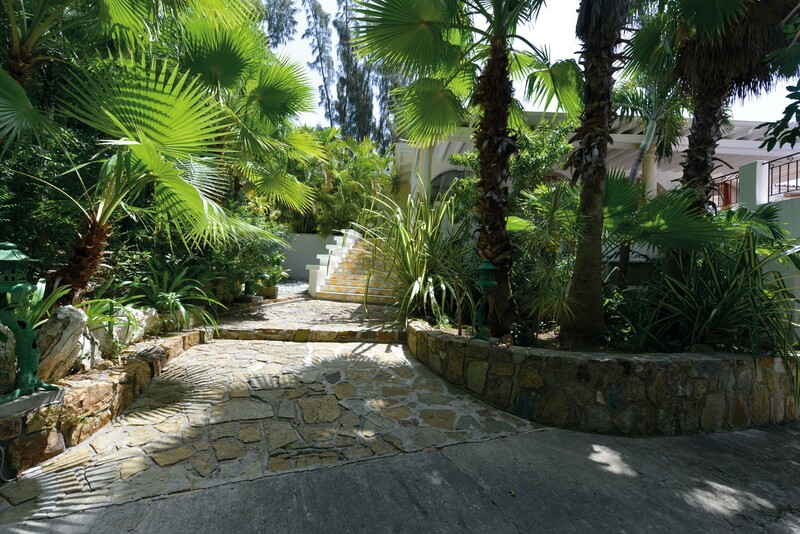 The villa La Provencale is located on fabulous St. Martin and has some stunning sunset views of Long Bay Beach, Plum Bay Beach, and the shimmering Caribbean Sea. 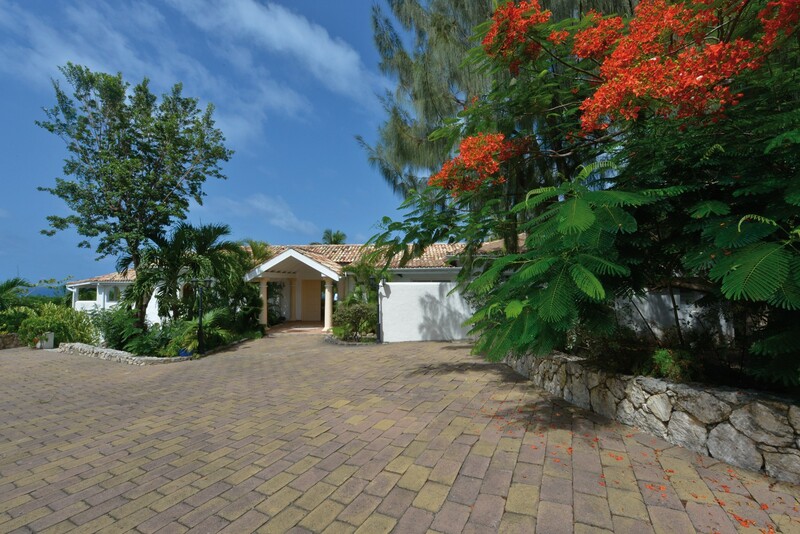 This luxury hillside villa is sprawled over two levels and has recently undergone a major renovation, including a newly refurnished pool, an expanded al fresco gallery, the addition of a second sun deck, and brand new furnishings and decor throughout. 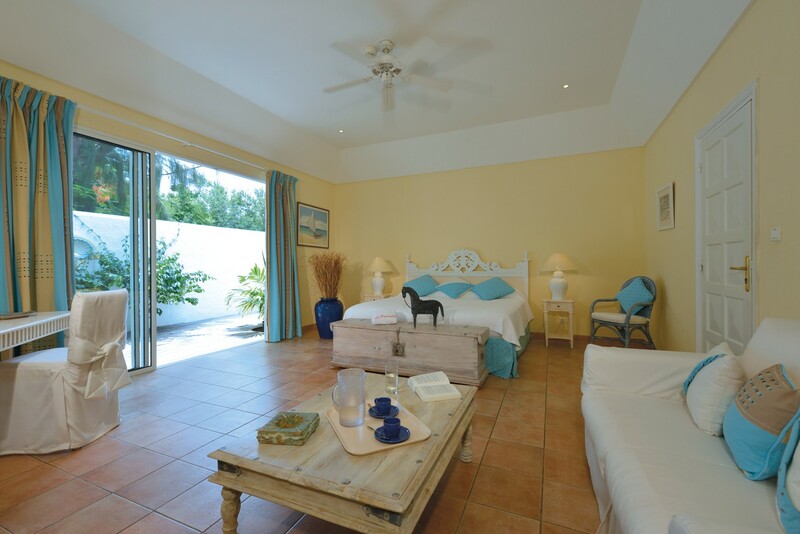 Offering five, fully air conditioned, spacious bedrooms, all equipped with en-suite private bathrooms and king sized beds, this makes for a relaxing nights sleep. 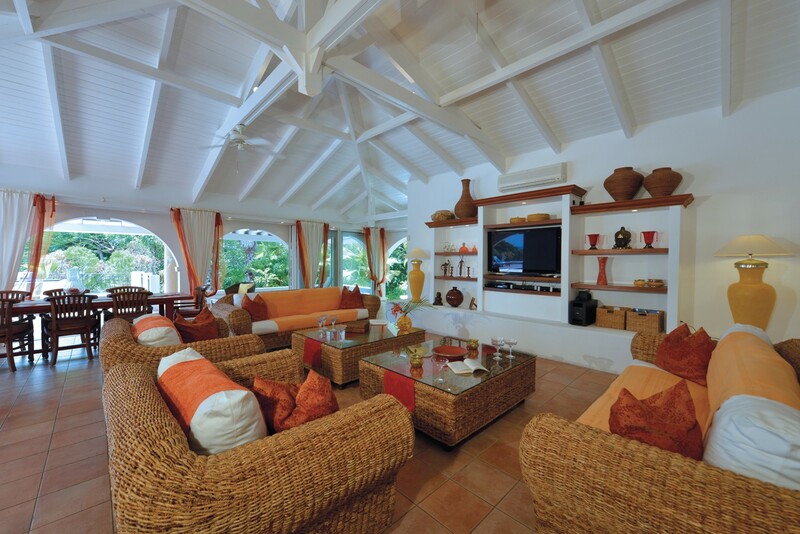 The large, air-conditioned living room is completed with a generous sized plasma screen TV and Bose DVD/CD system and then there is the state of the art kitchen fully equipped with all the necessary kitchen appliance to make a gourmet meal, two extensive sundecks and you have the luxury of choosing to eat in the expansive dining area inside or outside on the gorgeous gazebo. 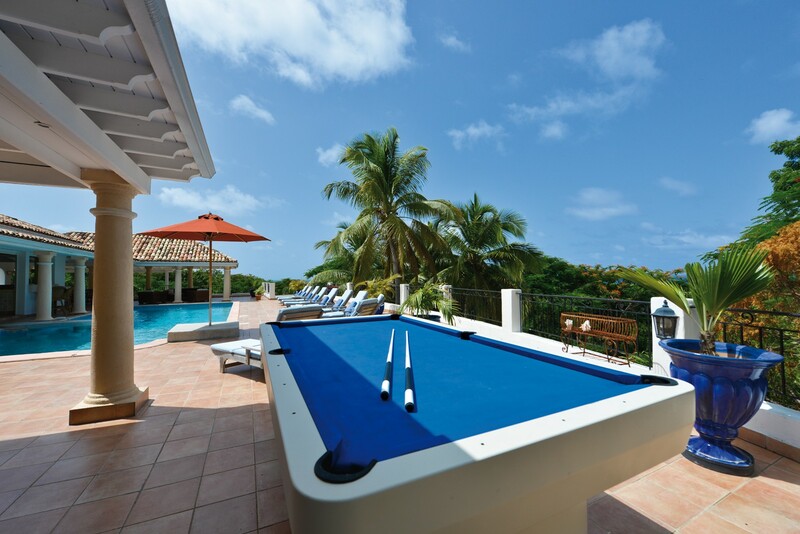 Chill at one of the in-pool tables, or turn on the "endless pool" current generator and keep swimming for as long as you like. 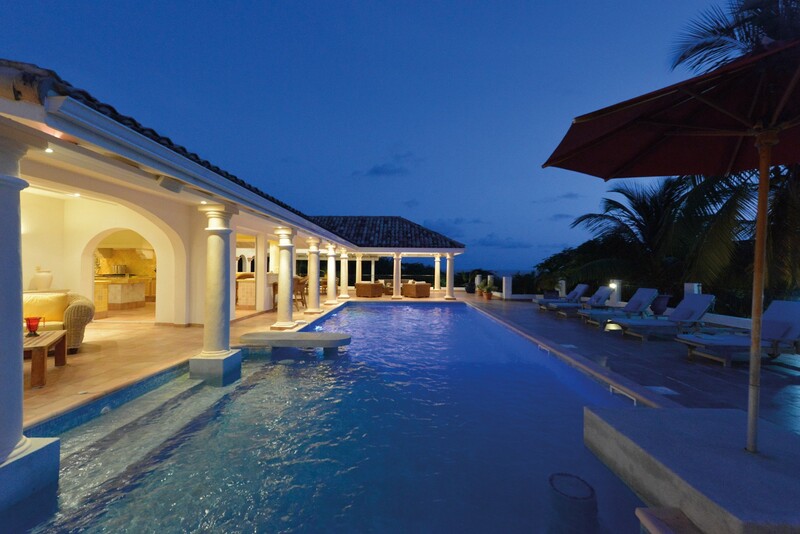 Hey, just take your iPod and connect it to the villa's audio system and jam to your favorite songs as you make the most of your Caribbean experience. 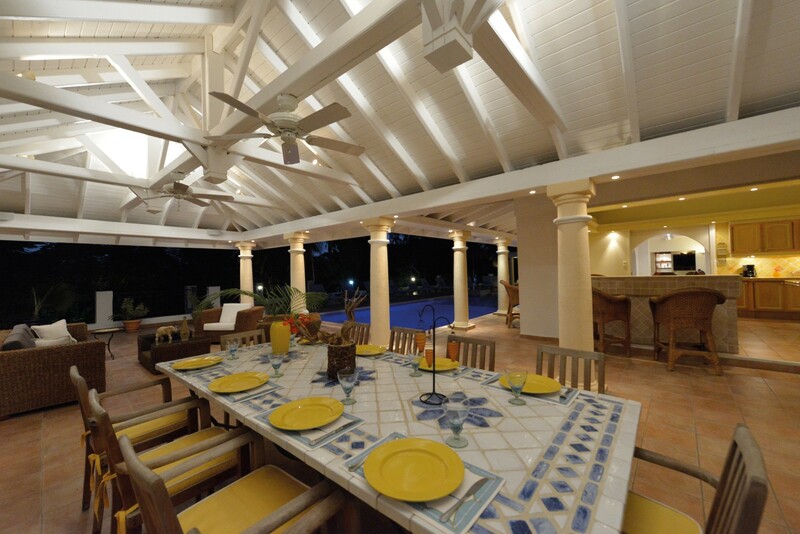 Then there is the brand new Viking BBQ on the sun deck and grill some delicious steaks as you entertain your guests. 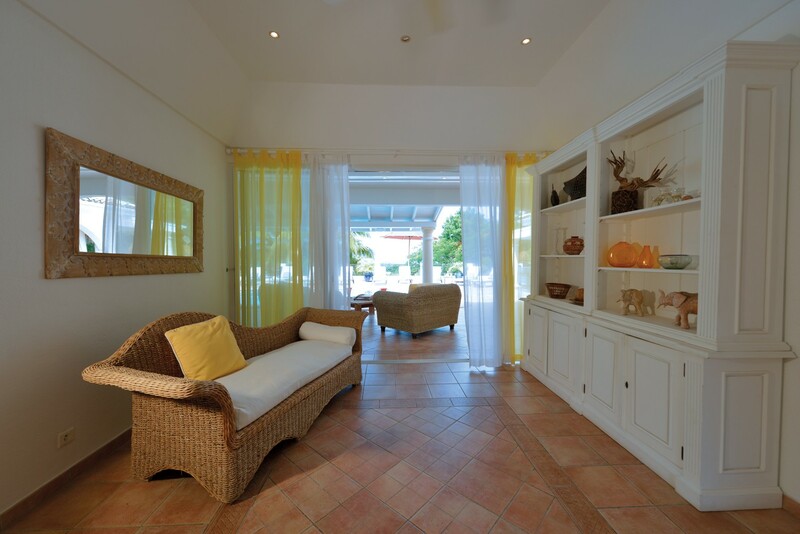 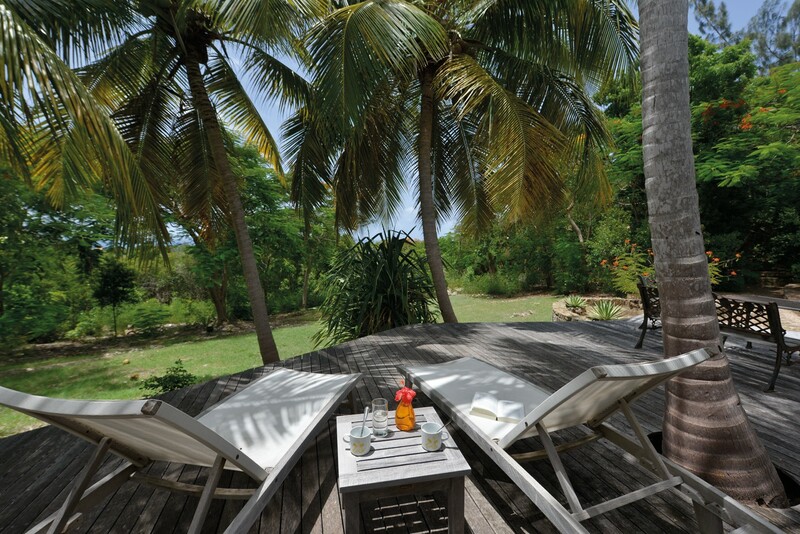 Villa La Provencale is an ideal choice for large groups or families. 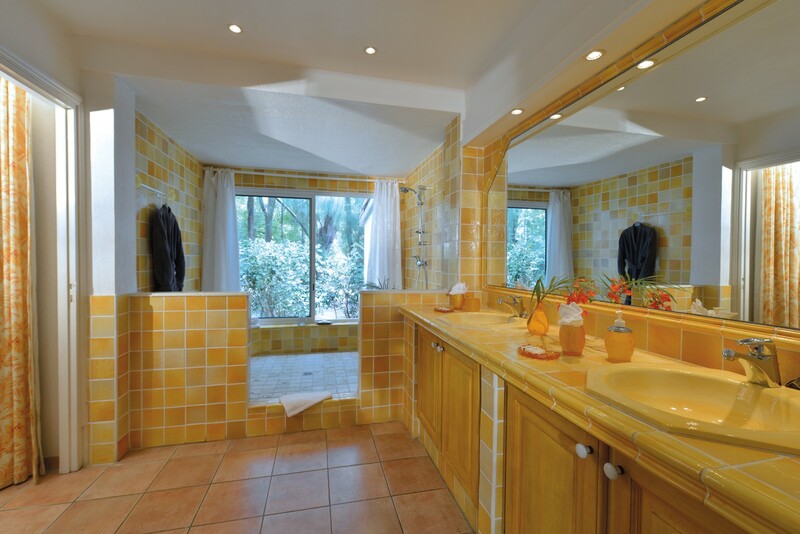 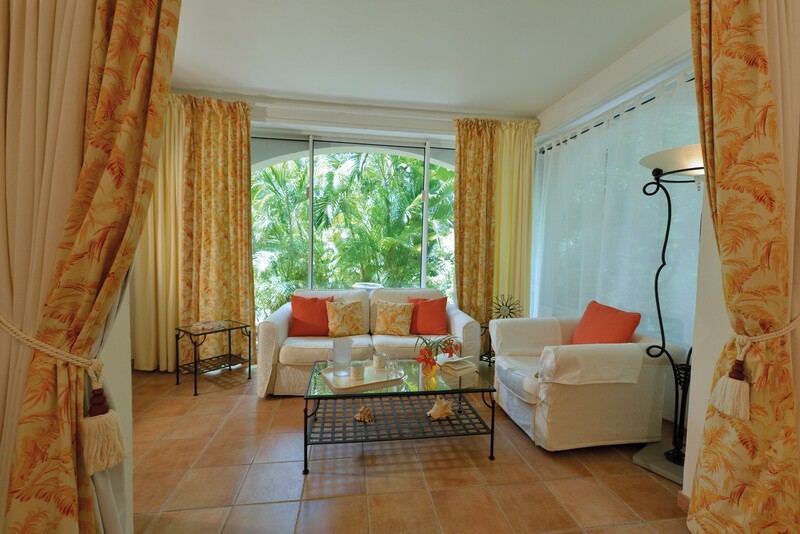 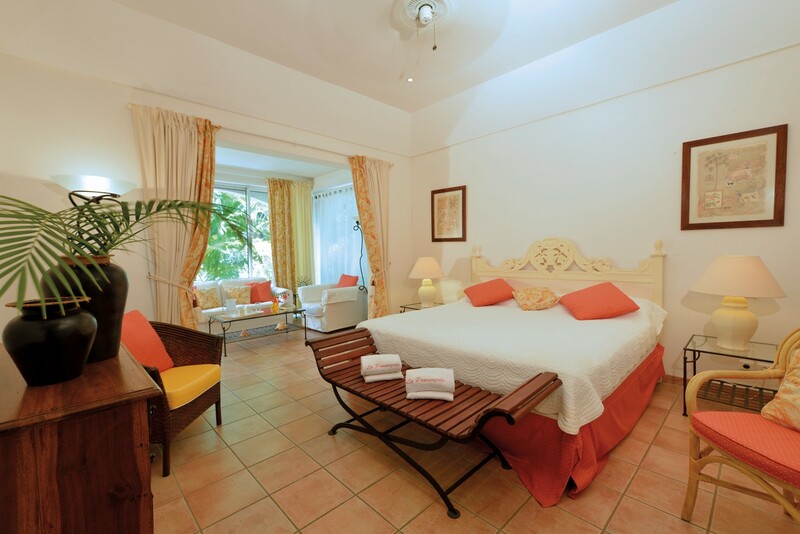 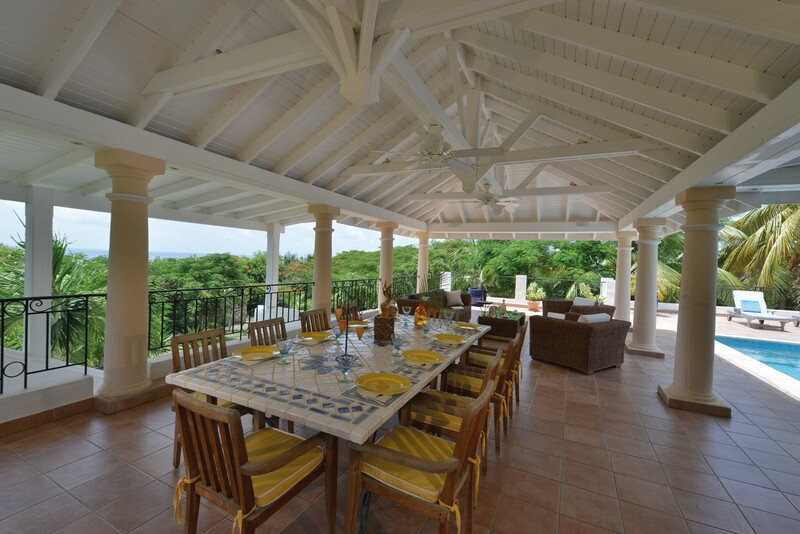 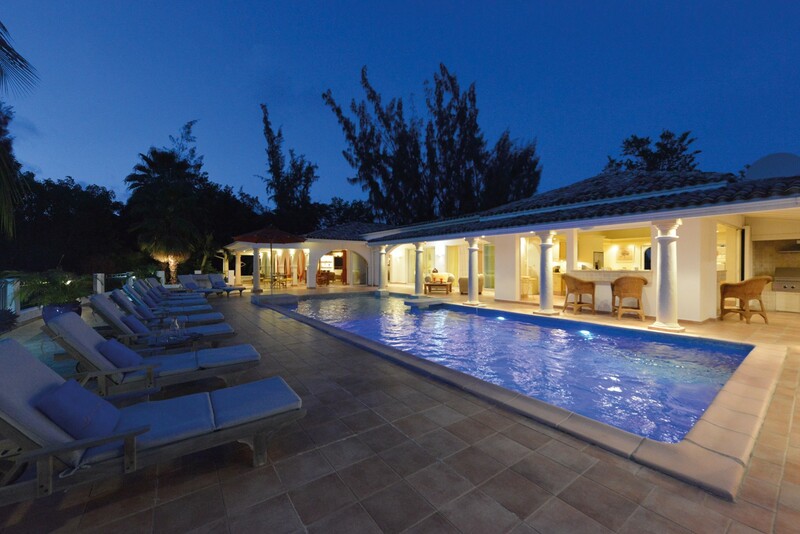 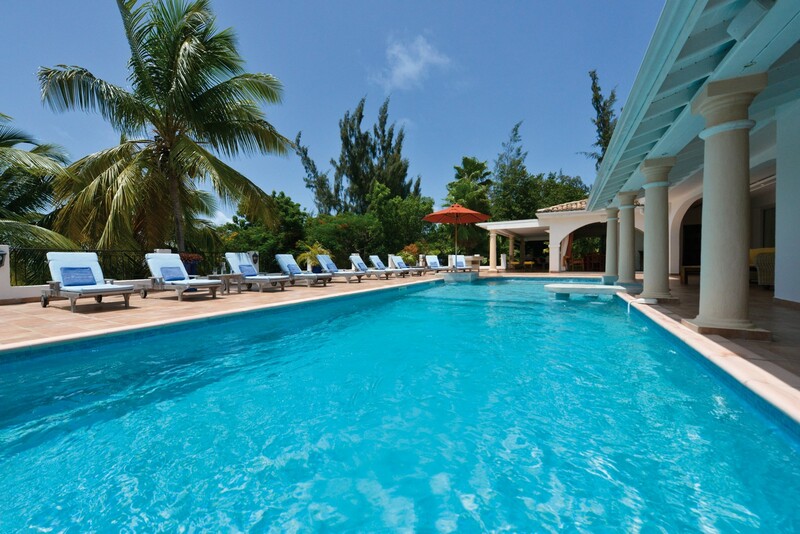 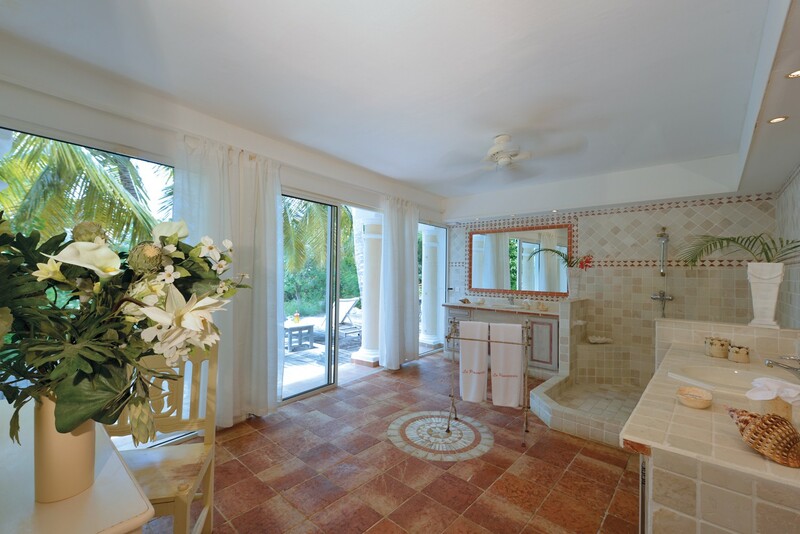 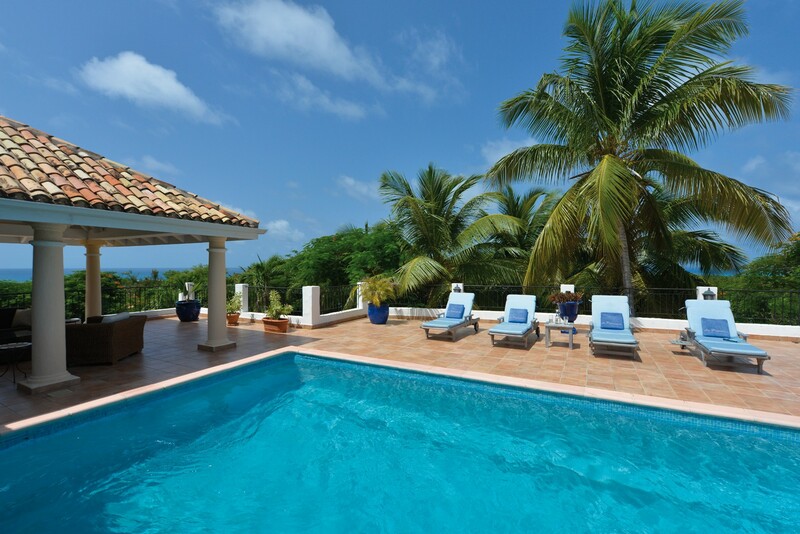 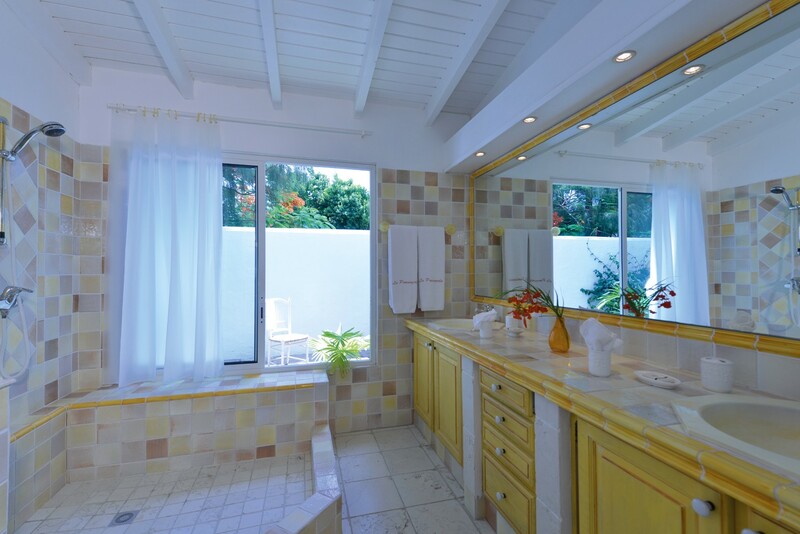 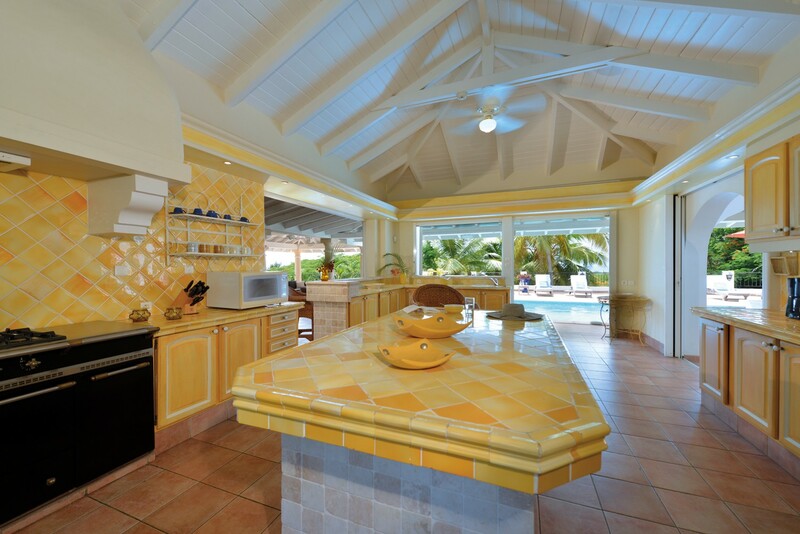 Villa La Provencale features 5 bedrooms and 5 1/2 bathrooms. 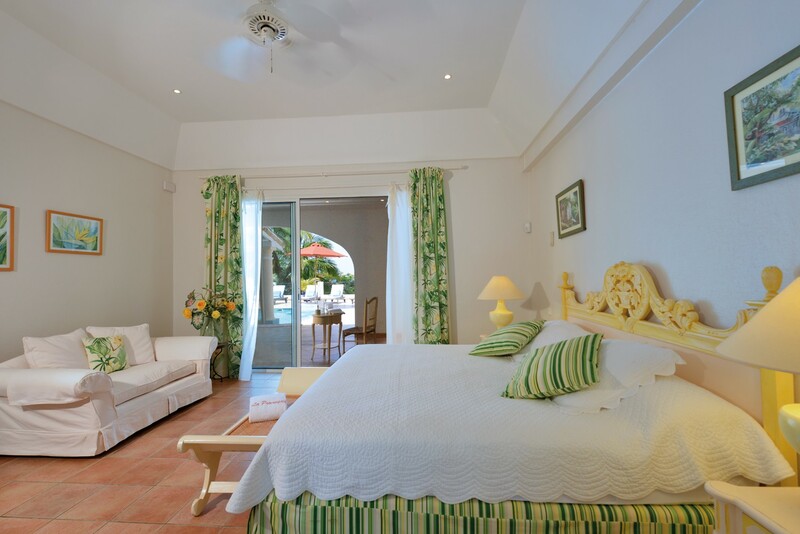 All bedrooms are air conditioned and fitted with king beds along with en suite bathroom with shower. 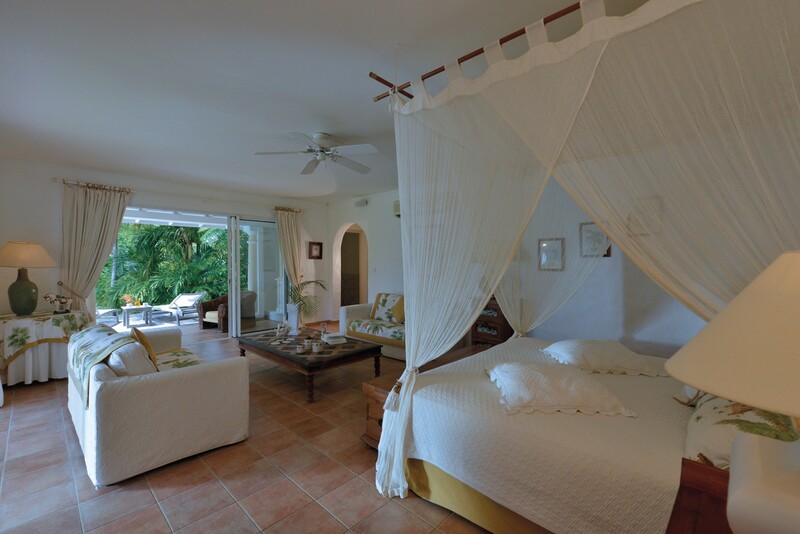 One interior bedroom. 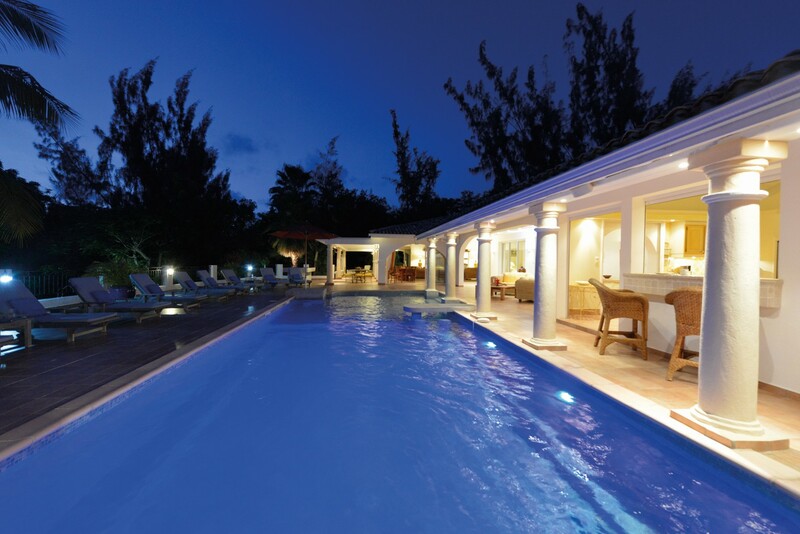 Wonderful place with delightful staff. 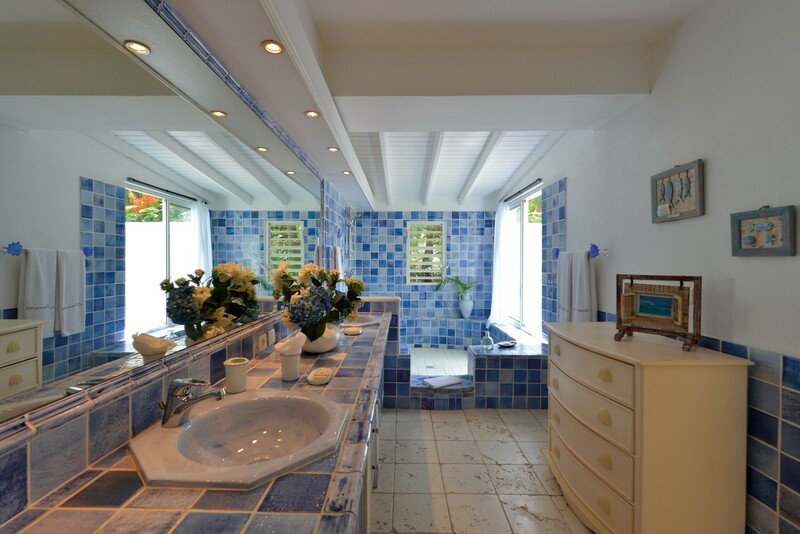 St. Martin Blue Comments: Everything was as described. 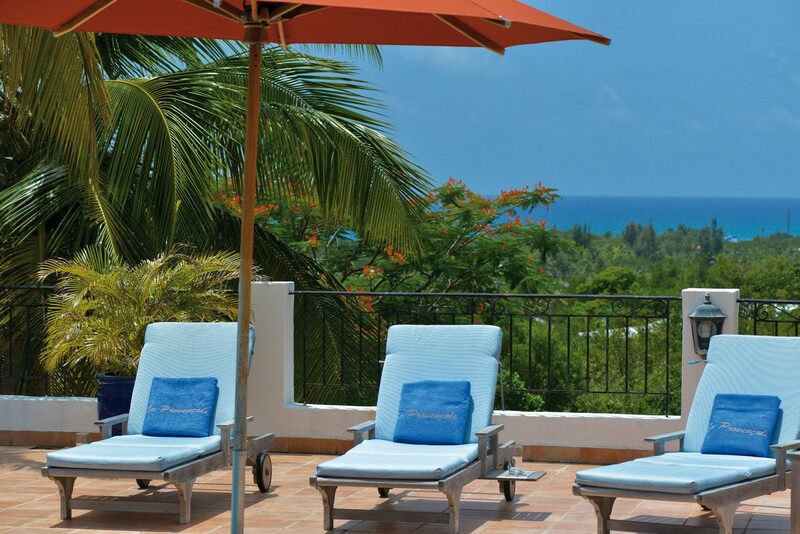 It was a perfect place to have a family vacation to celebrate our son's 40th birthday. 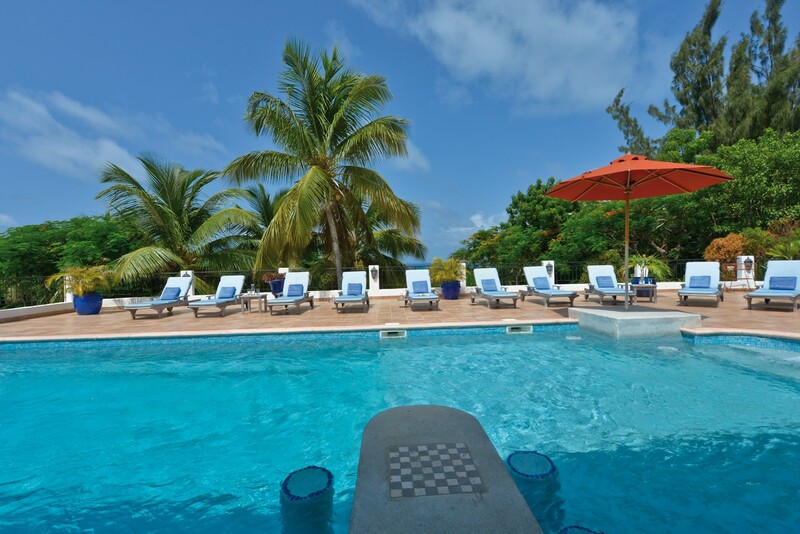 Everyone at St Martin Blue was incredibly helpful. 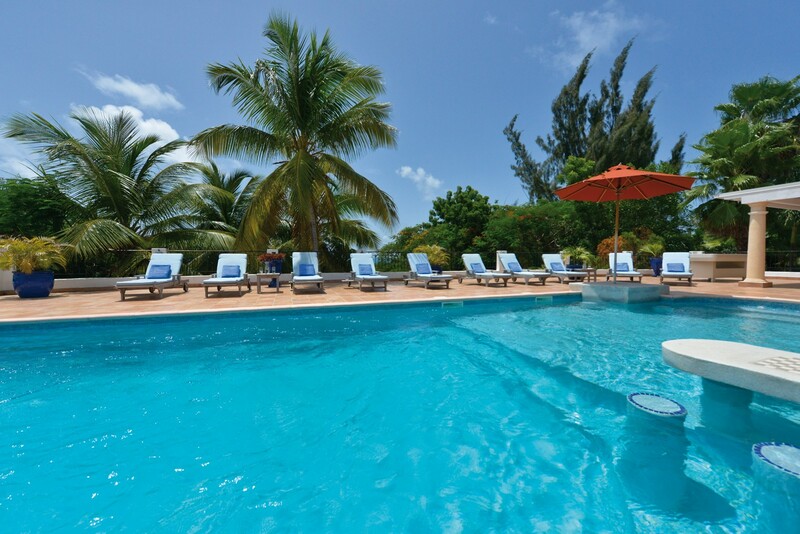 They made the whole last minute trip stress free.